The Hundreds of Transgenders would the bring the Change in Punjab Elections 2017. This is the report comes in Constituency Wise Elector information, wherein the Third Gender data has increased 5 percent than before. Earlier it has been 273 including all constituencies and now, it is around 369 for year 2017 elections. 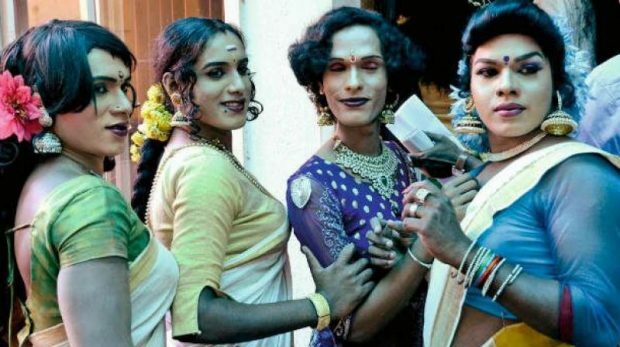 In the start of 2016, there has been least number found in counting of Transgenders in all 22 constituencies but by the end of the year the data has come in hundreds though it is also apt to say that initially governments do not take any pressure while counting third for Electoral purposes, but now after the steaming awakening regarding rights of third genders amongst them certainly is bringing the change. There are some places where the count of the Transgenders is secretly at declining mode.